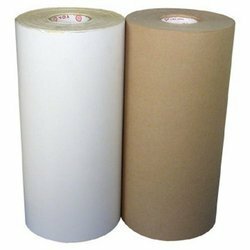 Providing you the best range of bleached kraft paper, super calendered kraft paper and kraft paper for binding industries with effective & timely delivery. We are offering Bleached Kraft Paper to our clients. The product is also available for customized Specifications as per the client requirements. 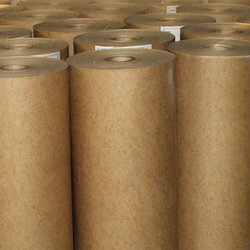 We are offering Super Calendered Kraft Paper to our clients. The product is also available for customized Specifications as per the client requirements. 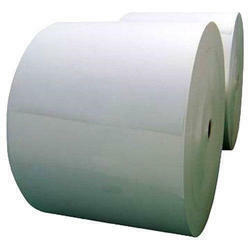 We are offering Kraft Paper for Binding Industries to our clients. The product is also available for customized Specifications as per the client requirements.